Anthony Acosta Sc.D., a Texan, Creative Director for Fox, Univision, Q94.5 The Rock Station, and 107.9 Mix FM. An Aspie. I love photography, design, and love solving problems. Opinions stated here are my own. Ozzy Osbourne’s camp announced that the metal legend has been forced to postpone two additional shows this week for his No More Tour 2 retirement trek, as he recovers from surgery. 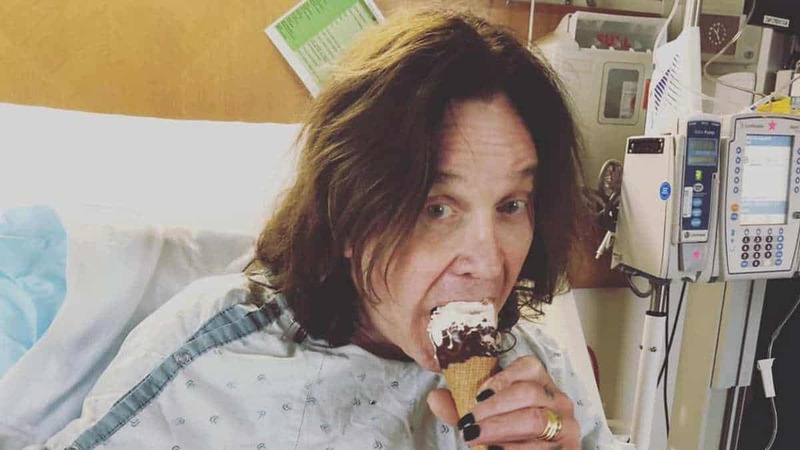 According to the announcement, Ozzy made the decision after further consultations with his doctors at Cedars-Sinai in Los Angeles, who have advised that he take a few extra days to recover. Tonight’s show, October 9th at Mattress Firm Amphitheatre in Chula Vista has been rescheduled to October 18th and the Thursday, October 11th concert at the Hollywood Bowl in Los Angeles will now take place on October 15th. It was also revealed that the Mountain View, CA show at Shoreline Amphitheatre, which was previously rescheduled for Tuesday, October 16, has been moved to Saturday, October 20. Ozzy’s North American No More Tours 2 leg is expected to resume in Las Vegas on Saturday, October 13th at the MGM Grand Garden Arena. Stone Sour will perform at the Las Vegas show, with support for the three rescheduled shows TBA. Tickets for the original shows will be honored for the rescheduled dates. Refunds are also available at point of purchase.